It seems Tokina is preparing to release two new lenses at CP+, and thanks to some last-minute photo and spec leaks courtesy of Nokishita, we get a peek ahead of schedule. The leaked lenses are the Opera 50mm F1.4 FF for Canon EF and Nikon F mount, and the FíRIN 20mm F2 FE AF for Sony E-Mount. 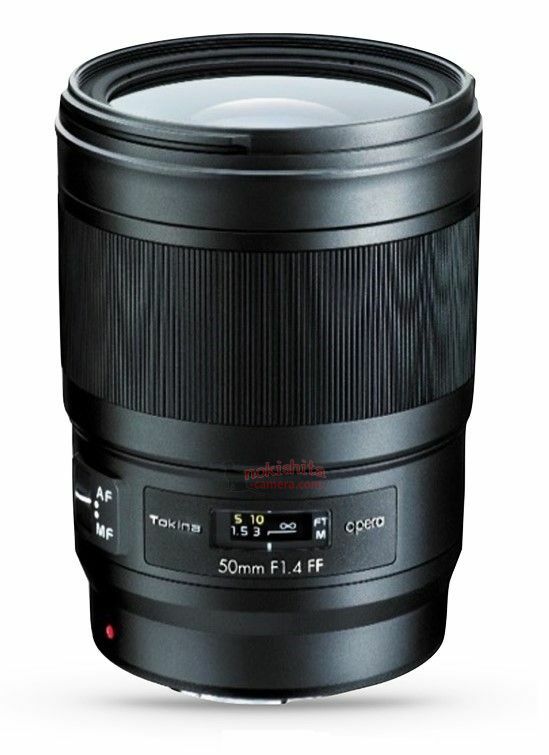 According to the leaked specs, the Tokina Opera 50mm F1.4 FF will be dust and weather resistant and features an ultrasonic motor, a focus ring that rotates the same direction as that of a genuine Canon or Nikon lens, and an electromagnetic iris system for Nikon shooters (a first for Tokina). No pricing info has been leaked, but the Opera 50mm F1.4 FF is allegedly scheduled for announcement on February 28th, and will ship in September of 2018. 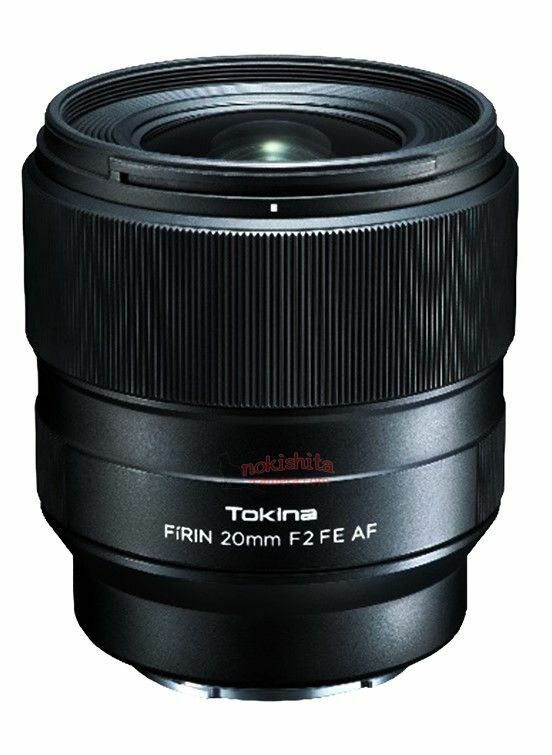 Meanwhile, the new Tokina FíRIN 20mm F2 FE AF will replace the FíRIN 20mm F2 FE MF lens released in September of 2016, and judging by the name alone, you can bet the new lens will add autofocus capability to its 1.5-year-old manual focus predecessor. Leaked specs indicate this lens will be largely unchanged from the 2016 version otherwise. Identical specs include: 13 lens elements in 11 groups, 62mm filter thread, minimum focus of 0.28m, and a 9-blade aperture. Somehow they’ve managed to trim the weight down from 490g to 464g, but we’ll have to wait for official specs to confirm that (and our assumption about the addition of autofocus). We don’t have any pricing info on this one either, but the new FíRIN 20mm F2 will allegedly be announced officially within 24 hours, and ships at the end of April.